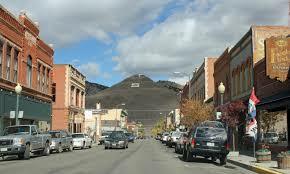 Buena Vista is nestled between 14,197 ft Mt Princeton and the Four Mile Recreation Area with the Arkansas River flowing right through town. 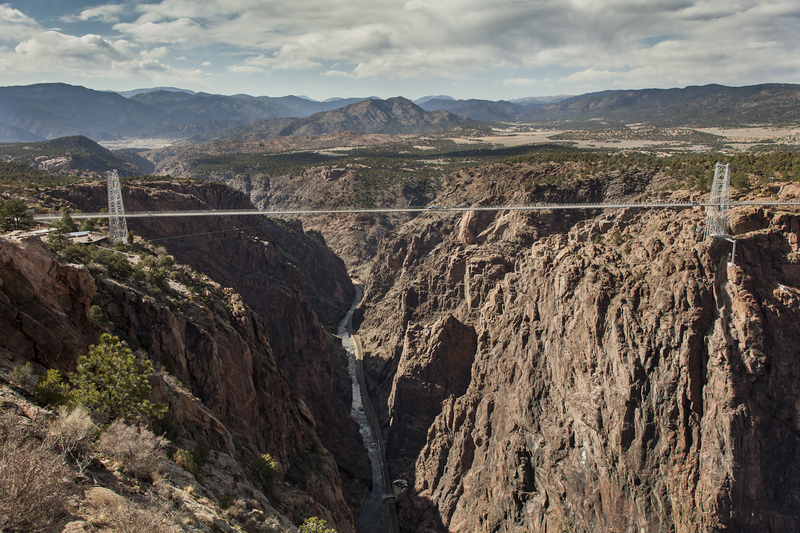 Also known as the Royal Gorge Region, Fremont County has a growing economy and outdoor recreation community. 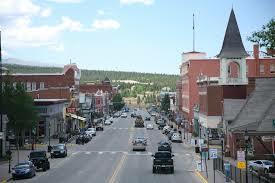 Leadville is the highest incorporated city in the USA.